This Patch will replace the original 2kSports Scoreboard by TNT TV Scoreboard. 1. Extract the download using 7zip or WinZip. 2. 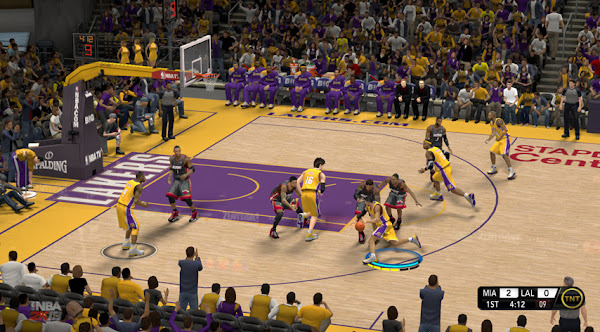 Copy the "newscorebug.iff" and paste it where you have installed your NBA 2k13; usually C:\Program Files\2K Sports\NBA 2K13. Replace the Original File.